The cracks within the Test unit had started surfacing a while ago, with a disappointing loss in the Test series against New Zealand at home. Turbulence was felt by those up in the ranks, and yet everyone stayed silent. However, a humiliating defeat in the first Test against South Africa penetrated all the cracks in the Test squad and caused Mickey Arthur to experience a meltdown inside the dressing room. Arthur is well within his domain to criticise senior players who are neither performing nor learning from their mistakes. 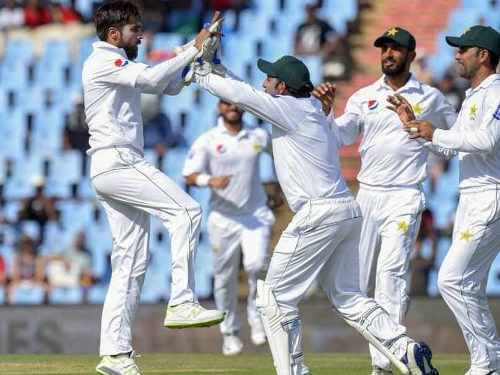 Pakistan had a golden opportunity – as it sat comfortably at 101 for two in the second innings – to extend the lead well beyond 250 runs and be in a commendable position to win a historic test in South Africa, but the senior players never stepped up. "I'm not involved in selection, but there are quite a few guys with their places under threat." 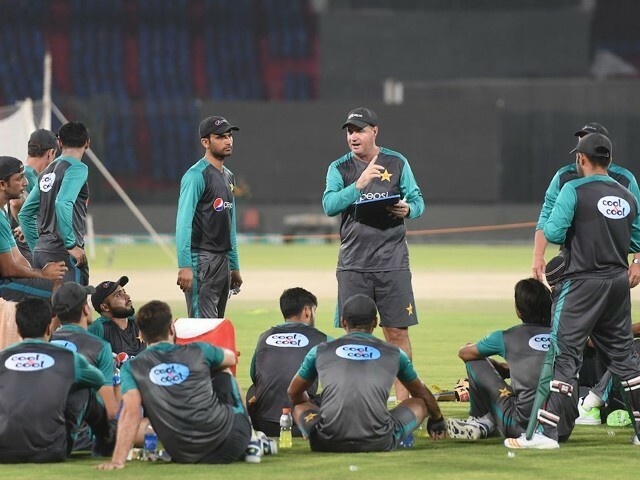 Batting coach Grant Flower has opened up on the current atmosphere in the Pakistan dressing room. 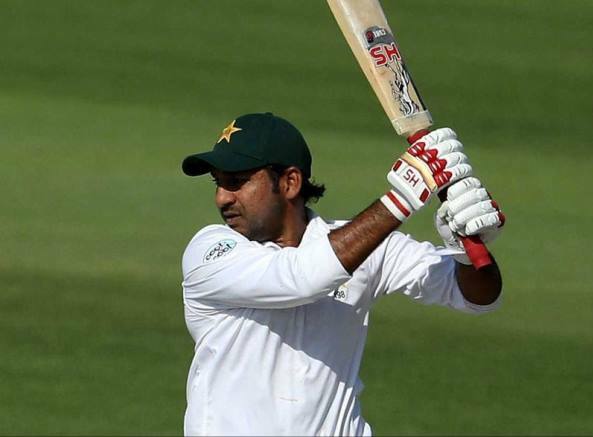 Asad Shafiq and Azhar Ali had one job to do: bat properly in Test matches. But they didn’t. Sarfraz Ahmed, on the other hand, spent more time screaming at his players than focusing on his batting. None of the seniors were doing what they were tasked to do, so if Arthur grilled them behind closed doors, he is the only one actually doing what his job demands him to do. Our players need to grow professionally and face reality checks. Demanding more support from fans is not a solution to their incompetency. Exhausting the nationalism card can’t always work. Sometimes, Pakistani fans expect results too. It goes without saying that if Arthur had used any inappropriate language against the players, that would have been intolerable. Like any other job, no remarks should be personal and each player should be respected. Having said that, the immense criticism the Pakistani team now finds itself in the middle of isn’t unwarranted at all. I am sure there is a lot to explore in South Africa, but this doesn’t mean that our ‘shaheens’ should have caved in within just three days of the first Test match to enjoy the weekend by themselves. Besides the humiliation of the defeat, this is disastrous from a business point of view as well. No broadcaster that bought the rights to telecast the series is going to appreciate Pakistan’s ‘brave’ effort. 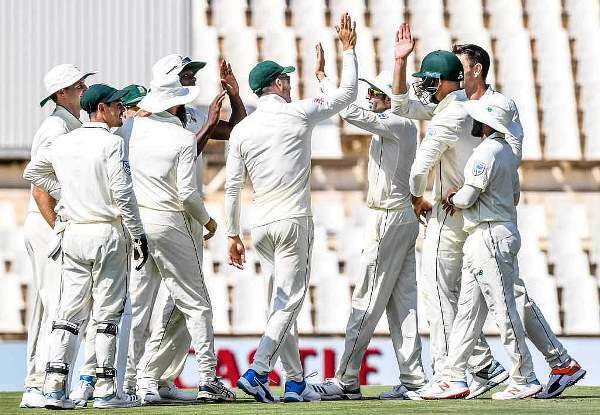 Make no mistake: the pitch was tough to bat on, and South Africa’s bowling attack is one of the finest in the world currently. There should thus be a margin of error allocated to our players. 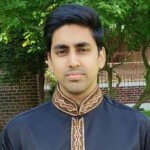 However, the shots played by the three seniors ­­– Shafiq, Ali and Sarfraz ­­– in the second innings crossed all margins by a large distance. As Pakistan resumed its second innings, Ali wanted to play a pull shot and put the rumour of Pakistani batsmen being exposed on short balls to rest. He followed his ambition, but became uncertain with himself halfway through the shot. As the ball ballooned off of his mediocre-looking shot, Pakistani fans covered their faces with their palms in despair. Thank you for trying, Ali, but no, thanks. Please don’t try this again. With Ali’s dismissal, in came Shafiq, 66 Test matches young. Dale Steyn had struck him on his pads earlier, but luckily a team review helped Shafiq survive a close call. The beauty of cricket is that there is always another way to get out, so Shafiq gave it a second shot. The very next ball, he went chasing a delivery way outside off stump that had no intentions to harm him, had he simply left it alone. Mind you, this was only day two. Sarfraz, meanwhile, bagged a pair of golden ducks so there isn’t much left to be said. Any further criticism at this stage could leave him with sleepless nights again, as we saw after the Asia Cup. I hope he stands up and fights this time around, rather than seeking sympathy. Arthur’s outburst was clearly long overdue. The fans were losing patience fast, as batting collapses had become a familiar sight for Pakistan in Test matches. This wasn’t the first time we saw such a situation unfold but in the dressing room, things seem to have reached their boiling point. ‘Nothing beats experience’ might be a nice cliché to use for getting into the playing eleven, but it isn’t entirely working for Pakistan. The senior players have let the team down one too many times, and it might just lead to Arthur benching some of them to bring in new blood. If we are to lose within three days of a Test match, we might as well give the younger players an opportunity. There is little to no doubt that Sarfraz is feeling the heat amidst the losses. He will either gather his troops and lead from the front for the rest of this series, or soon perish from the Test format altogether. I hope it’s the former because heroes weren’t made for sympathy and support; they were made to fight under pressure. Complaining about the pitch and foreign conditions is an old school technique of never owning up to your failures. We all know it isn’t easy playing away from home, but a huge sum of taxpayer’s money isn’t spent on the tour only to find out the conditions are too hard to perform well ­­– it would also be nice to win sometimes. Pakistan's batting will need to fire if they are to fight back to level the Test series against South Africa. As Pakistani fans, we should support our team through both thick and thin, but only when the players are giving their best on the field. Looking at the shot selection from the senior players, I think it’s time Pakistani fans give our team the cold shoulder for a while; at least until they get their act together.